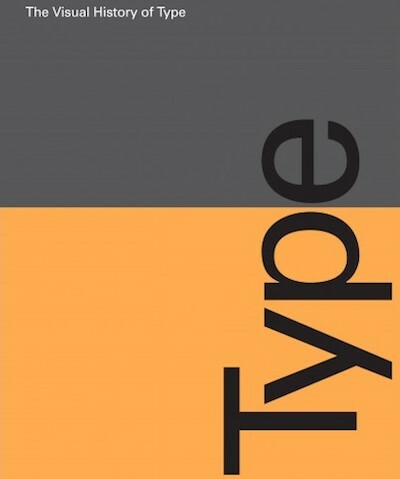 The Visual History Of Type, written by Paul McNeil and published next month by Laurence King, is a chronological survey of more than 300 typefaces, from the 1450s to the present day. Like The Book Of Books, it features large reproductions of book pages and type specimens, with each illustrated in a double-page spread accompanied by a few paragraphs of analysis. The Visual History of the title distinguishes it from Daniel Updike's more scholarly Printing Types, which remains the standard history. SH Steinberg's 500 Years Of Printing also covers the same timeframe, though it's a slim pocketbook whereas The Visual History Of Type has the dimensions of a family Bible (appropriately enough, as it begins with Johannes Gutenberg). On its back cover, the book is justifiably described as "the definitive survey of the development of letterforms since the advent of printing with movable type in the mid-1400s." It's the new Bible of typography.